In general, I have interest about the issue of gender in today’s society, but I had not related it to the world of education and academia, so I’ve started to document myself. To begin with I found a couple of interesting ideas, both interrelated. The first one is the Matilda Effect, which says the women scientists often get less credit than a comparatively male researcher, even if their work is similar. 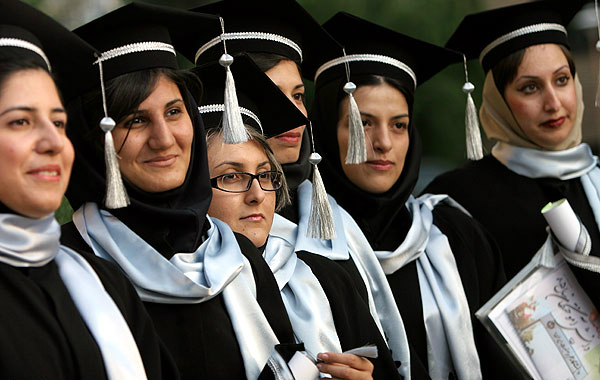 Female students’ global share in higher education is 41% in natural sciences and 21% in engineering (UNESCO, 2010). Argentina, 51%, has the highest proportion in the world of women researchers. Argentina is in fashion: A Pope, a Queen, a Soccer Star and Gender Friendly in Academia! Many solutions are proposed medium term, as making STEM education friendly to women or changing policies to increase women’s share in research (Schiebinger, 2010), but I wonder if web 3.0. tools for academics may be part of the solutions, helping to balance women’s familiar and academic life. Publish with other scholars could help to increase the impact of the article. Research suggests that an article with co-authors is more cited than articles with just one author. Be really strategic about your abstract and your title. Put key words in your title that will make them more likely to be picked up by search engines. Twiter. Here I would mention that active selling in general is a laborious task, it is not enough posting it once at each website or discussion, it should be done regularly and with originality to not be a pain in the neck. 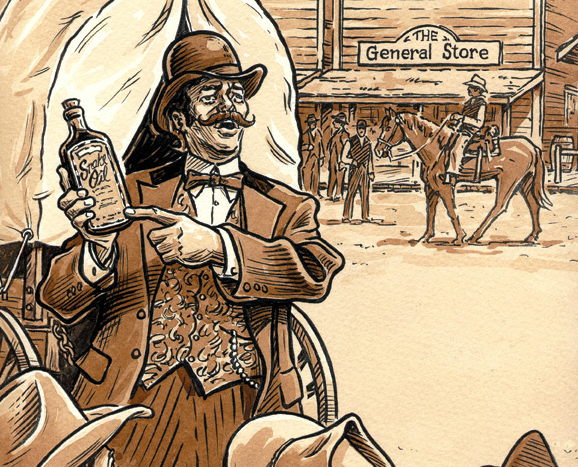 The other comment is on the activity of marketing your articles itself, it has not been accepted as expected, since for example almost 15% of the professors do nothing or do not believe in this citation system; particularly among the publishing industry professionals, which have come to qualify this activity as “snake oil salesman”, although they should be delighted, because professors are willing to be involved in disseminating their publications. My conclusion is that, although the main focus should be on research and writing good papers, of course, the current imperfect but vital citation system prompts us professors to take action and be active sellers of our publications. Who dares to suggest professors to do nothing? To be passive? How to increase the probabilities of your papers to be cited? The dissemination and impact of research for academics is increasingly vital, either to find a position/tenure or to earn prestige. And this impact is being measured by some publishing companies by the number of citations that your publications have from other authors. 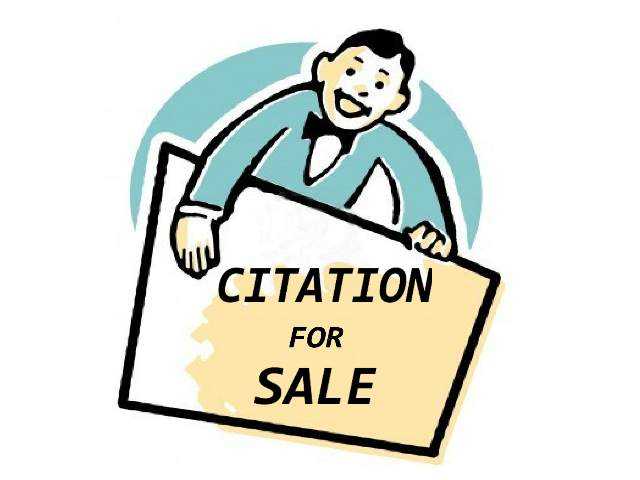 Although the main focus should be on research and writing good papers, and knowing that the current citation system could be improved, we should also consider to sell our publications a little bit; let’s call it “citation marketing”. 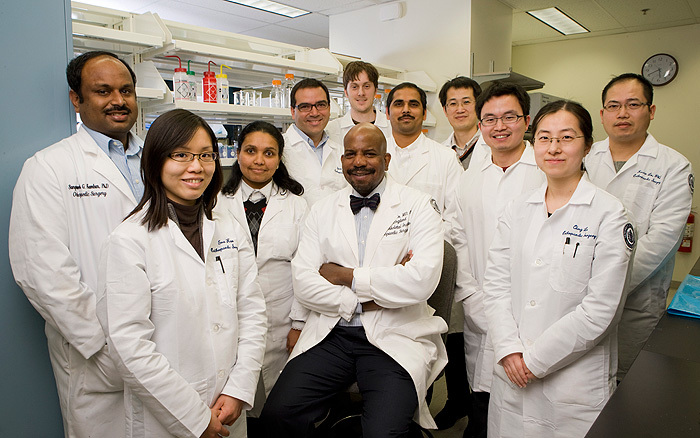 What do you do to increase the probabilities of your papers to be cited? 1. Distribute early your research as working papers or technical reports. 2. Include your papers in your website, your profile in Linkedin, FB or other communities. 3. 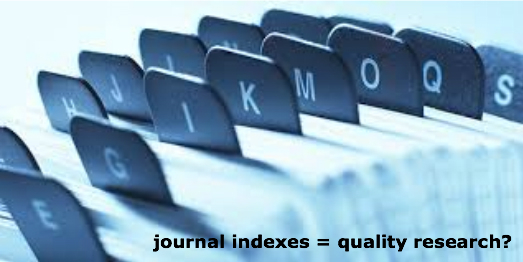 Publish in indexed and open access journals. 4. Active selling, as promoting your manuscripts in web discussions, blogs, or conferences. 5. Other activities (please add them in the comments). 7. I do not believe in impact indicators.